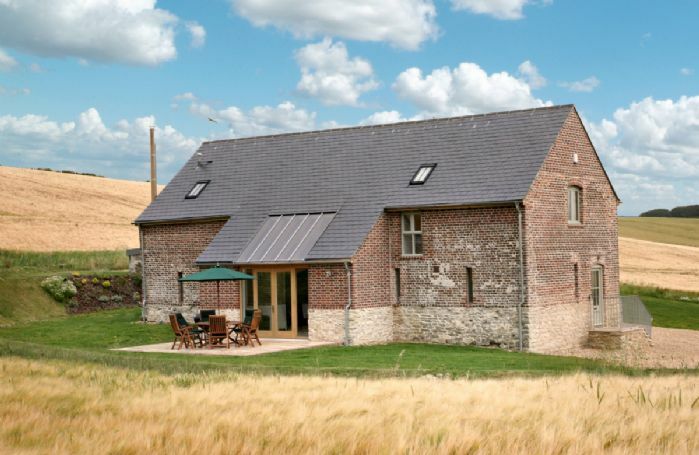 Lovely barn conversion in beautiful countryside, very secluded and great for dogs and walking. A spectacular property!! The barn is beautiful and he setting is amazing. Fields as far as you can see and abundant wildlife. 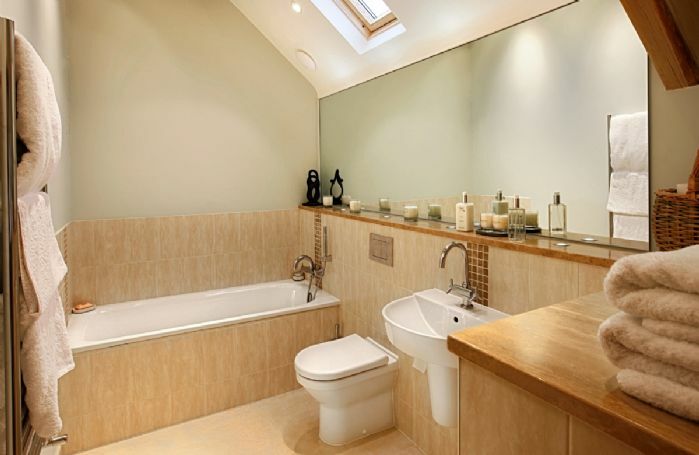 A very well appointed property with every little detail well thought through. Sue and Liz couldn’t have been more helpful. Had a wonderful relaxing and peaceful holiday and will be booking again. 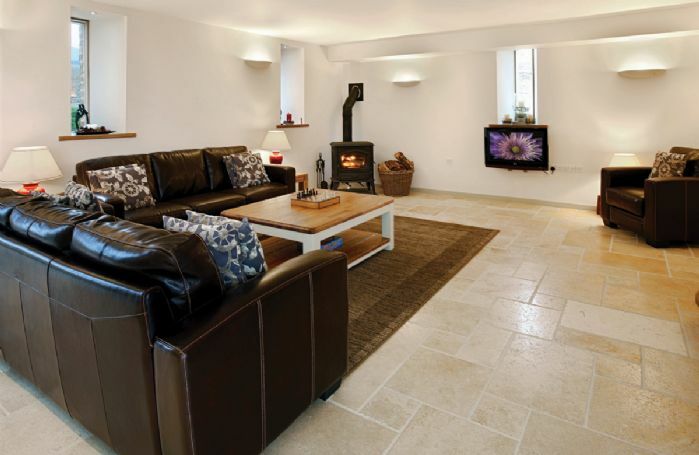 What amazing feedback for our gorgeous property Blagdon Lower Barn. Thank you so much for taking the trouble to leave your comments. This was a truly 5 star property where we had a fantastic holiday. 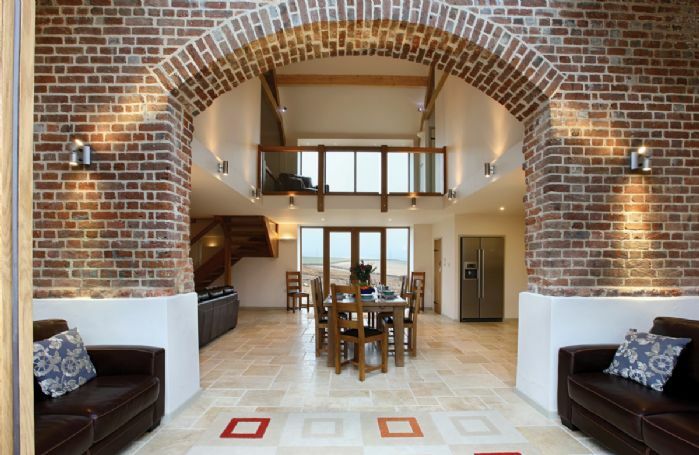 Basically superb location and barn. Minor housekeeping; dirt under bin bag and a few dead flies. An absolutely stunning barn that combined style with welcoming comfort - immaculately presented. The owners provided so many extra touches which made our stay special. The welcome hamper was most generous. A fantastic property in a great location. A perfect place to stay - can't wait to return. The barn is a delight! We've stayed in lots of self-catering places before, and this one was a highlight. As well as being beautiful and in an excellent location, it had all the kitchen gear we have at home, and generous touches (eg firewood for the full stay). Lizzie was very helpful and charming. Absolutely top marks. 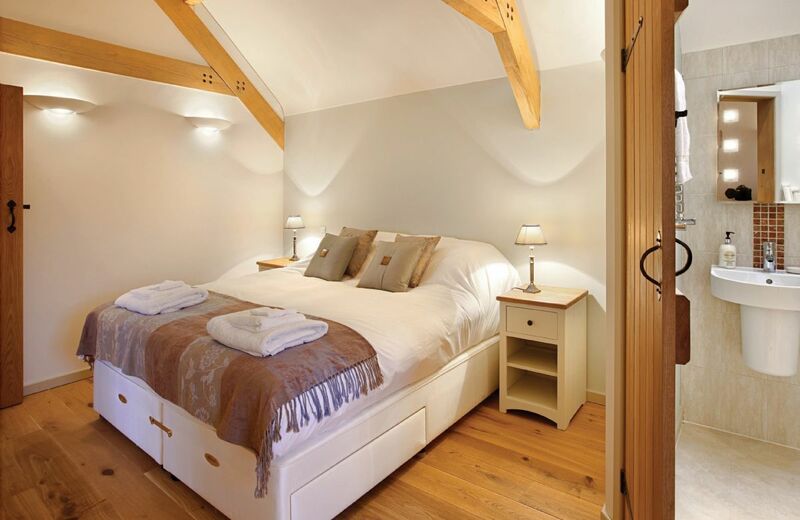 Blagdon Lower Barn always has such wonderful reviews and thank you so much for leaving yours. I am delighted that you were so happy with the Barn. 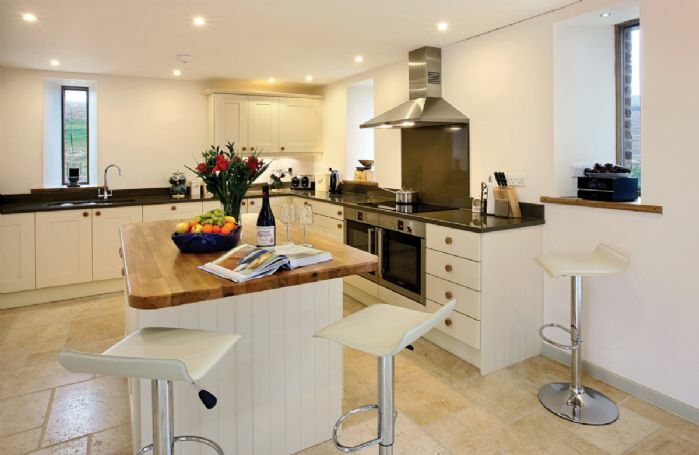 Beautiful property in a stunning location. 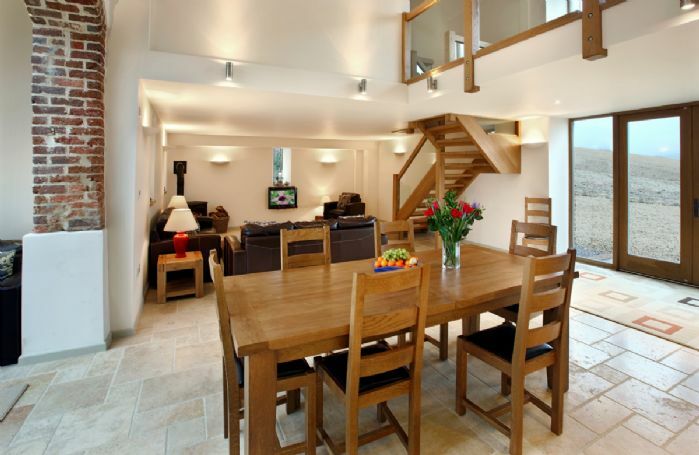 It is of a very high standard throughout, as you would expect of a Rural Retreats property. The website suggested we would see wildlife and we weren't disappointed as we pulled into the drive to see a family of deer and a baby barn owl! Thank you to the housekeeper also for the wonderful hamper and spotless property, we really hope to be back again in the not too distant future. Great location (middle of nowhere!). Very clean and tidy with everything included for a relaxing break. Lower Barn is a beautifully converted stone dwelling set in rolling fields below the Hardy Monument and Blackdown Forest. 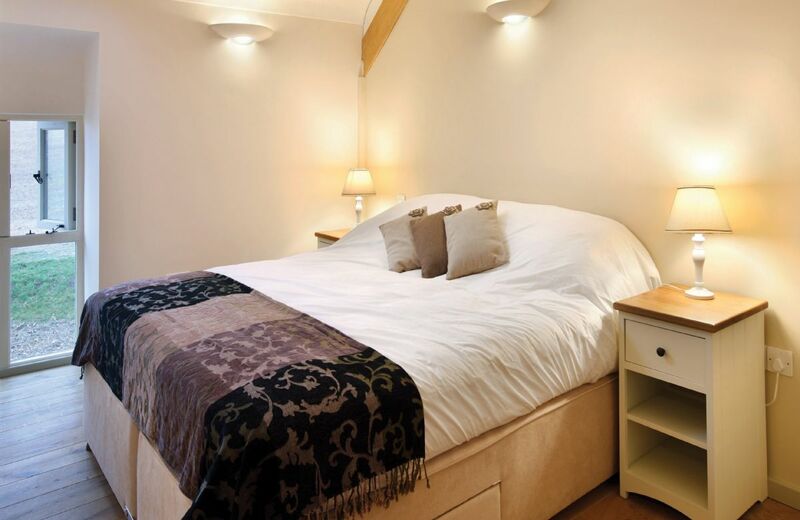 It is completely private, surrounded by lots of wildlife including deer and Badgers. The night sky above Lower Barn is spectacular with many shooting stars. Every detail is well thought through and nothing is missing. 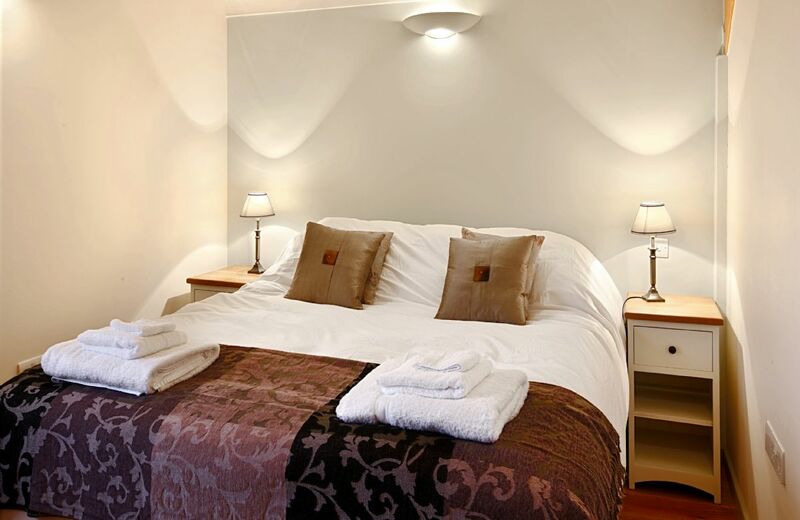 Beautifully elegant and so very clean, it is the perfect luxury getaway from the rat race and yet within close distance of Chesil Beach and lots of other great places. The Dorset Coast Path can be reached from the front door leading to miles and miles of beautiful walking. We had high expectations before our visit based on the website details and can now say they were exceeded on every front. Lower Barn is highly recommended and a real credit to the owner. 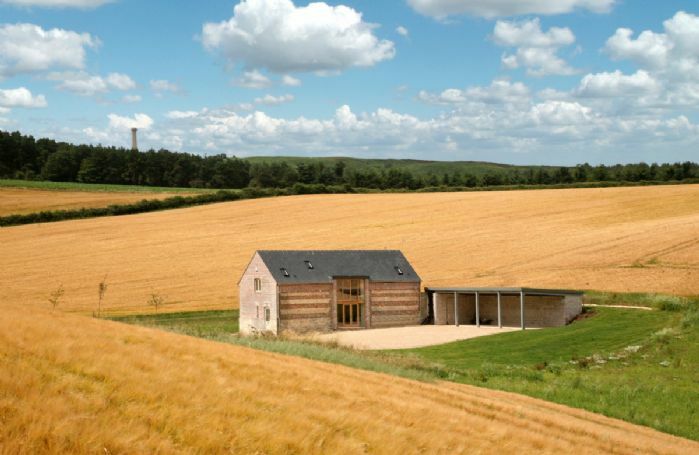 Wow, what a fantastic comprehensive review of Blagdon Lower Barn. Thank you so much - we are really delighted that your expectations were exceeded. Very good value, would certainly return. Excellent property that lived up to the description on the website. Everything in the property matched up to the description on the website and our dog really loved the open spaces! Immaculately clean, well equipped and the setting was perfect. Just a few words of feedback for our stay in the Lower Barn. First of all, we thoroughly enjoyed our stay. It was clean, warm and well-equipped! And, of course, to stay in a quiet location like that was absolutely wonderful. There was only one thing which could be improved : we found the staircase (too) slippery. Would it be possible to improve this somehow? While we were careful with our footing on the stairs and had no accidents, we thought it was a potential hazard, particularly for young children or older people who may not be so steady on their feet. Otherwise, we were very pleased with everything. The hamper was a lovely touch. A stunning view of some 25 miles. 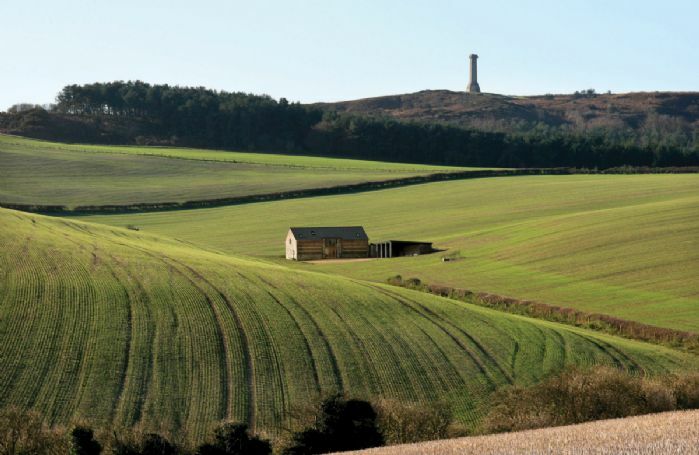 The barn is located two miles from the Dorset villages of Martinstown and Portesham, four miles from Abbotsbury and six miles from the expanse of Chesil Beach. Blagdon Lower Barn is totally secluded and is accessed via a 400m long drive from the road. An ideal location for an outdoor break in the Dorset countryside with a network of footpaths and bridleways, running from the farm, leading to a multitude of walks and expansive views of the coast - the Monument Weymouth, Portland and almost all of Chesil Beach can be seen, a view of some 25 miles. Three bedrooms, two en-suite shower rooms and one family bathroom. Large garden with south facing patio. Two well-behaved dogs are welcome (small additional charge per dog). A kennel is provided outside so dogs can dry off from the muddy walks. Deer and hares can be seen grazing in the garden and surrounding fields. Two integrated electric ovens, microwave, American style fridge/freezer with integrated ice maker, dishwasher. Travel cot, highchair and two stairgates are available on request. Martinstown has a local village pub, The Brewer's Arms. Some lovely beaches are within easy reach. Dorchester is in close proximity (four miles) and has two railway stations and a range of shops, cafes, restaurants and supermarkets (including Waitrose) plus a sports centre.